Some things are permanent—fortunately, a vasectomy isn’t one of them. Although the success rate of a vasectomy reversal is highest in the immediate years following the procedure, vasectomies can be reversed after very long periods of time, even after more than 25 years in some cases. If your plans have changed, Dr. Joshua Green at the Center for Vasectomy Reversal and Male Infertility in Sarasota can help. To get you started, here are answers to some of the most common questions about vasectomy reversal . Q: How long does vasectomy reversal take? A: When performed by a skilled surgeon like Dr. Green, a vasectomy reversal generally takes between two and three hours. Although most men describe some discomfort for a few days after surgery, the entirety of the procedure (including recovery) will not require a significant investment of your time. A: Complications after vasectomy reversal are very uncommon. The only significant risks of vasectomy reversal surgery bleeding within the scrotum and infection. Fortunately, Dr. Green takes every precaution to minimize these risks for a speedy recover following surgery. A: The success rate varies based on several different factor, but generally there is better than a 95 percent chance of sperm in the ejaculate if the reversal procedure is performed less than five years after the vasectomy. Success rates go down slightly the longer it’s been since the vasectomy was performed, but are still very high thanks to advancements in the field and practice of vasectomy reversal. 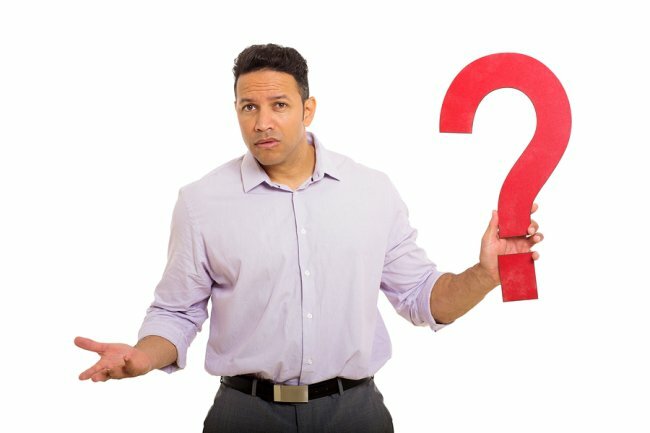 Q: Are there alternatives to vasectomy reversal? A: Although there are no permanent alternatives to vasectomy reversal, there are methods that can help you become a father without undergoing surgery. Dr. Green is able to collect sperm, which can then be used for in vitro fertilization (IVF). If you have any additional questions or would like to schedule a consultation with Dr. Joshua Green, contact the Center for Vasectomy Reversal and Male Infertility at (941) 961-4581. You can also contact us online if you have a specific question for Dr. Green or about the vasectomy reversal procedure.